Once again we will head back to the historic grounds in Rättvik. 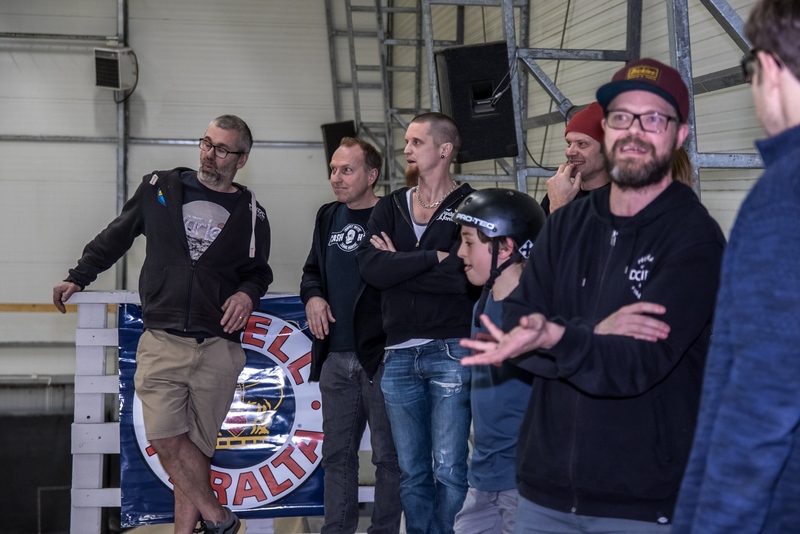 On July 8 and 9 Hela Rättvik Rullar is organizing demos and competitions for junior skaters (up to 15), girls and masters. 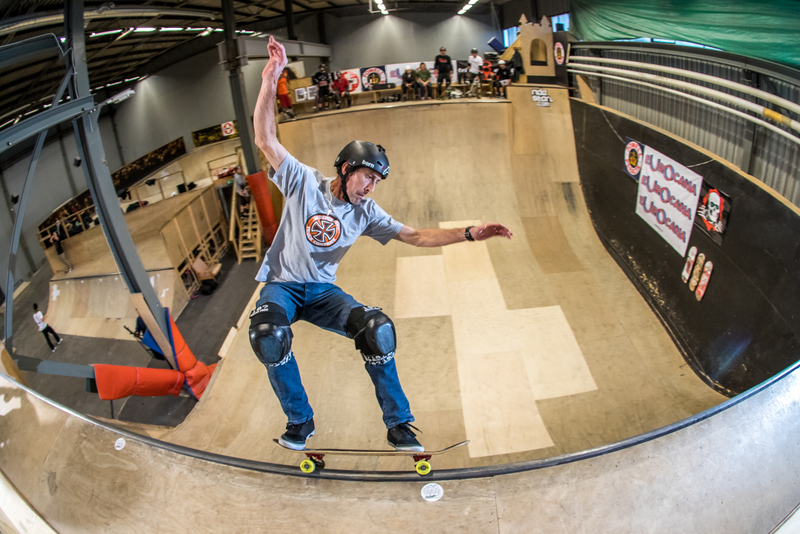 Demos will be both freestyle and vert with Mike Mcgill and many of the skaters that were at the camps in Rättvik in 1979-1982. Eurocana Cup will be back again this fall. Halmstad, Borlänge and Stockholm will hopefully have company as Area 51 in Gothenburg preliminary has said yes to hosting a contest.